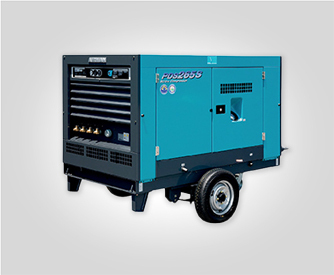 Airman generators is one of the world’s leading brands of Engine Generators and portable Air Compressors – ranging from 10.5 to 610kVa. 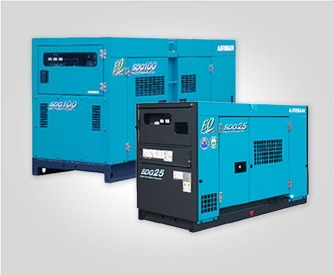 A trademark of Hokuetsu Industries founded in 1938, Japan, Airman has been delivering efficient, environmentally friendly and easy maintenance generators for decades. 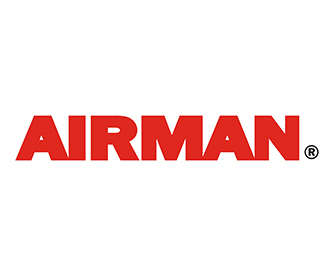 Rolman World is Authorised Distributor for Airman in the MEA region.